As a grandma (Mimi) to three precious grandchildren, one of my greatest missions is to help raise those grandbabies as disciples of Christ. I try to model Christian living, pray openly and teach them about our loving God. One of the ways in which I do this is by reading them Bible stories. 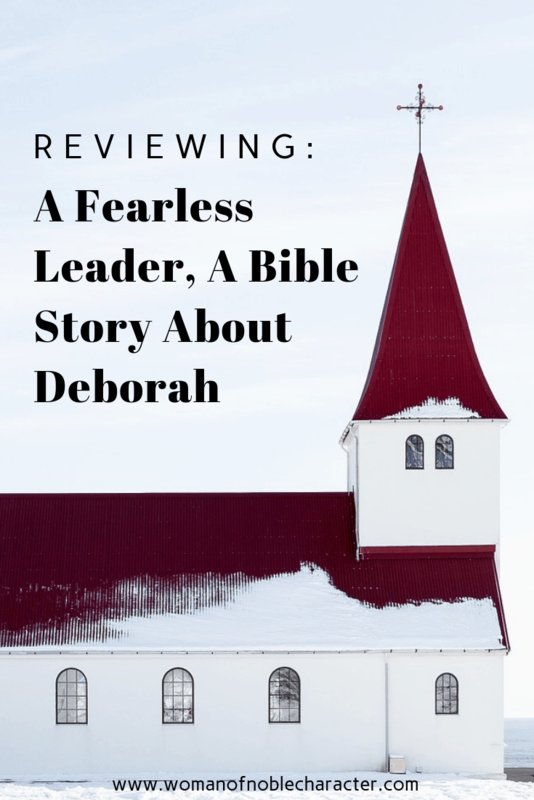 Recently, I was given A Bible Story About Deborah: A Fearless Leader by Rachel Spier Weaver and Anna Haggard (Illustrated by Eric Elwell). It is beautifully illustrated children’s book, geared toward children aged 3-7. 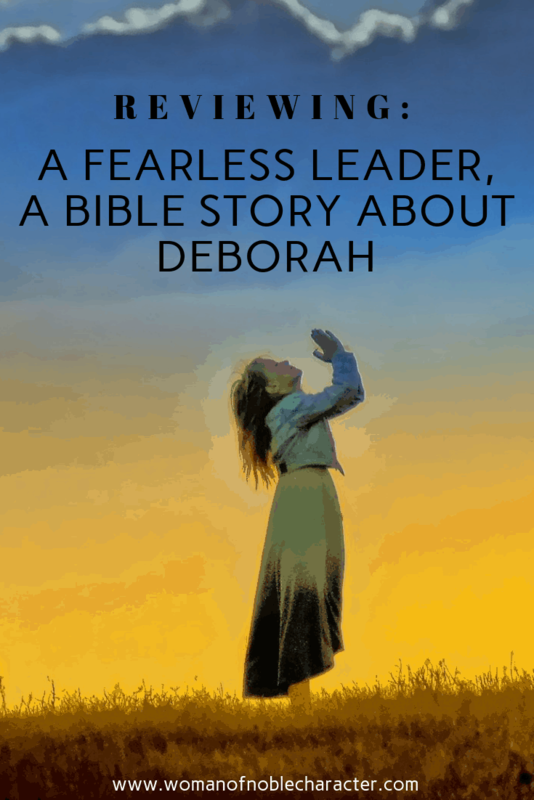 The books begins with Deborah as a child and follows her brave leadership through adulthood. Only a handful of Bible stories demonstrate women as leaders or prophets. This story encourages young girls to follow God’s calling in their lives, despite the messages from the world that women are not as capable as men to lead. 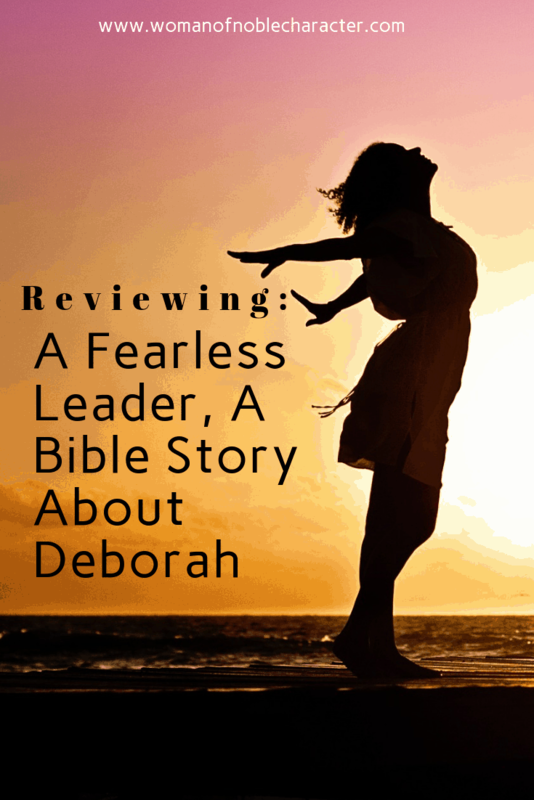 Deborah is a creative and perceptive young girl who is able, through God to make good decisions in a variety of circumstances. When she sees her village is about to be invaded by King Jabin and his general, Sisera, she bravely warns the people of danger, and everyone is able to flee. Jabin and Sisera, however, continue their horrific attacks. As Deborah grows up, she becomes a natural leader, sharing God’s will with the people and helping them solve difficult problems. Eventually, God calls her to help defeat Sisera’s army so Israel can finally live in peace. This richly written and relatable story teaches young girls that with God’s help, they can be courageous and brave leaders. Suitable for both boys and girls, this book helps children to learn and understand Deborah’s story found in Judges 4-5 in an exciting and gripping way that will hold their attention and keep them asking for you to read this book over and over again. My granddaughter loved A Fearless Leader and it now sits on her own bookshelf. I pray that she reads it over many times and that she is reminded that God calls each of us to be brave and courageous and to serve Him in unique ways. 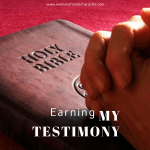 Looking for more reviews on Christian books and Bible studies? Check out this section of my website.